Did you know that roses were once a symbol of silence? The Latin phrase sub rosa means "told in confidence." Confide your love without saying a word. Send eighten red roses. 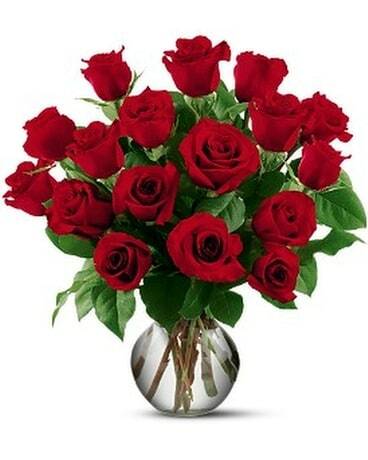 Eighten red roses arrive perfectly arranged in a clear glass vase.